Not all movies are successes, and only a very limited number of them grow to become timeless hits. In fact, the majority of films have their brief second in the limelight, only to fade from most viewers’ memories. However, there is another type of movie. These are the films that are so awful that they are literally pulled from theatres so people don’t waste their time or money watching them. Brace yourself. These are films that were so embarrassingly bad they had to be yanked from the public eye almost as fast as they debuted. Which of these awful movies have you watched? Released August 1, 2003, Gigli was a romantic comedy with a surprisingly impressive cast including Ben Affleck, Jennifer Lopez, Justin Bartha, Al Pacino, Christopher Walken, and Laurie Kazan. The film received a lot of attention prior to the film’s release as Affleck and Lopez were romantically involved at the time. Once it was released, the film was slaughtered by both audiences and critics. It was pulled from theatres in just its third week. Gigli has since been described as one of the worst movies of all time. It is also one of the biggest box office bombs ever grossing only $7.2 million as opposed to its $75.6 million budget. Affleck later said he was “fairly maligned” over the film. Made to be an interactive educational children’s musical film, The Oogieloves in the BIG Balloon Adventure was only shown in theatres for 23 days. 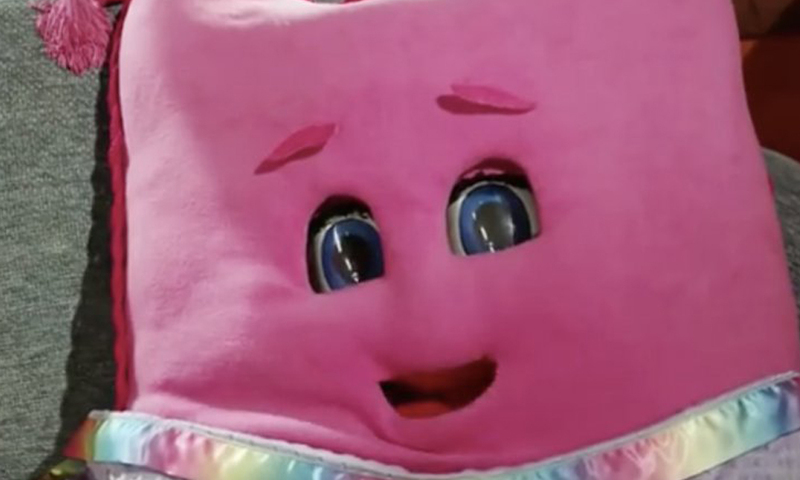 The film was the brainchild of Kenn Viselman, who was also involved with Teletubbies, Thomas the Tank Engine, and Eloise. It should’ve been a hit, right? As it turned out, parents didn’t want to pay to sit in a room full of other parents and children screaming at a screen. Released on August 29, 2012, the film made a mere $1,065,907 on a budget of $20 million and was nominated for Worst Picture and Worst Screen Ensemble at the Golden Raspberry Awards. United Passions Became The Lowest-Grossing Film In The U.S.
United Passions is an English-language French film that tells the story of the origins of the International Federation of Association Football, or “FIFA.” Considering that it’s about the football association, FIFA happily invested the majority of the film’s $22 million budget. While the film wasn’t good, it also didn’t help that it was released mere days after the arrests of more than a dozen FIFA executives on charges of corruption and the resignation of FIFA president Sepp Blatter. The film wasn’t released in major football countries and only made $918 in the United States. It was pulled from theatres within a week. 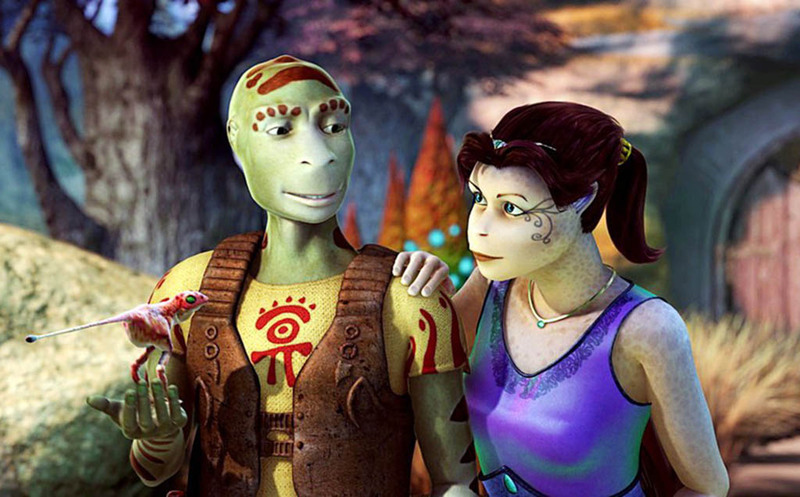 Directed by Marc F. Adler and Jason Maurer, Delgo is a 2008 computer-animated romantic comedy fantasy film. Strangely, the film won the Best Feature Award at Anima Mundi but did horribly at the box office, earning the title as one of the lowest grossing films in recent memory. With a budget of $40 million, the film only managed to earn under $1 million after being released independently to over 2,000 screens. Currently, Delgo is the lowest-growing major box office computer-animated film of all time making only $915,840. 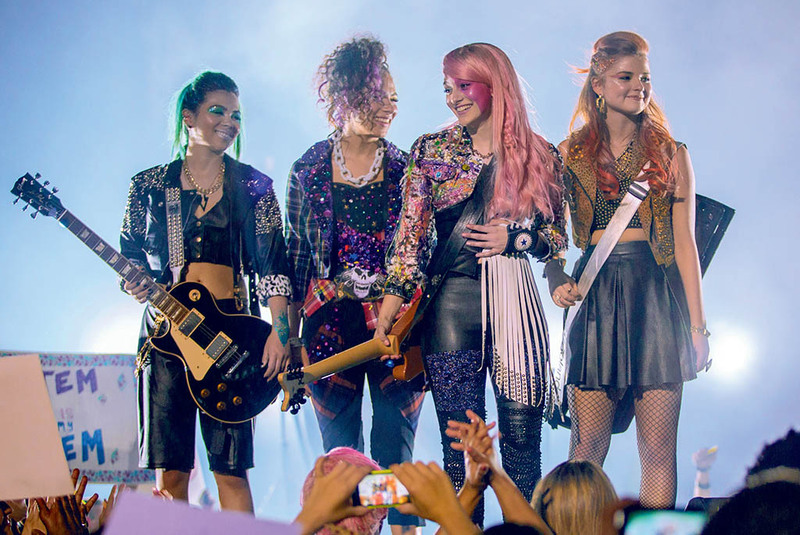 Jem and the Holograms is a film about an all-female glam rock band which borrowed elements from the 1980s animated television series Jem. Director Jon Chu had plans to make a film adaptation of the show since he grew up watching it with his sisters. In 2015, it was released to more than 2,400 theaters, yet turned out to be a complete flop. Working with a $5 million budget, the film only managed to gross $2 million and opened at the box office with $1.4 million, the worst ever for a film released by a major studio. Just two weeks after its release, Universal removed the film from theaters. Written and directed by Lionel Ritchie, the film stars his then-wife Madonna and Adriano Giannini. The film is a remake of the 1974 Italian movie of the same name and tells the story of a socialite and a communist stuck on an island together. Released in 2002, the film was torn apart by critics with Rotten Tomatoes commenting that the film was “Muddled and lacking the political context of the original, Swept Away offers further proof that Madonna can’t act.” Altogether, the song only made a little over $1 million worldwide. It was shown on 196 screens for two weeks and was dropped down to 59 in its third and final week. Directed by Charles E. Sellier, Jr., Silent Night, Deadly Night is a 1984 American slasher about a boy with a traumatic past who goes on a killing spree during the holidays while wearing a Santa costume. 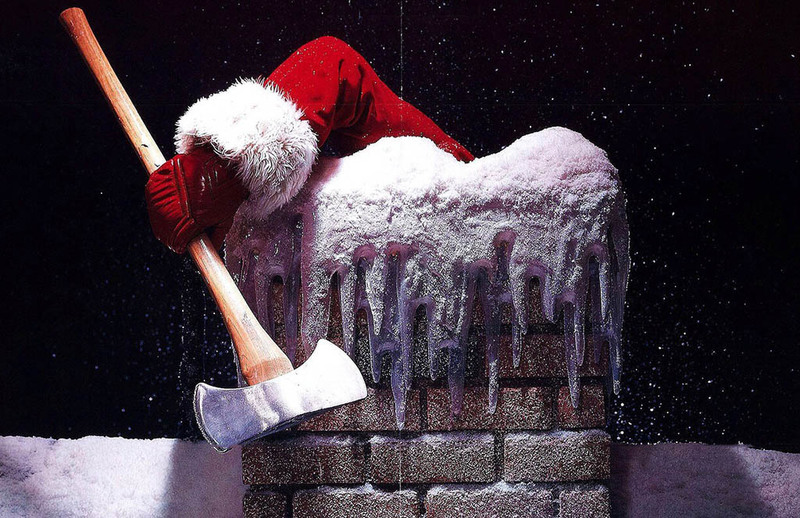 Before the film was even released, it received harsh reviews for its content and promotional ads about a killer wearing a Santa Claus suit. Surprisingly, the film actually did well its first week, grossing $2.5 million, but was pulled from theatres by the second week. Since then, it has grown to become a cult classic, resulting in four sequels. Uwe Boll is one of the few directors that is acclaimed for their ability to make bad movies, even when working with a star-studded cast. He is also the go-to guy to direct films that are adaptations of video games, which is exactly what Postal is, although it is derived mostly from the game Postal 2. Like many other Boll films, the movie was not well-received by critics and only received a 7% on Rotten Tomatoes. The film only managed to gross $146,741 worldwide, with the film being pulled from many theatres within its first few weeks. Released in 1981, Honky Tonk Freeway is a British comedy film directed by Joe Schlesinger. The film was invested in by accountant Roy Trucker’s tax avoidance schemes funded by the Rossminister banking group. The movie turned out to be a box office disaster losing anywhere between $11 million and $22 million. The film was referred to as “the unquestioned commercial disaster of the summer” and was pulled from theaters just one week after it was released. The Disappointments Room stars Kate Beckinsale who plays an architect who moves with her family from Brooklyn, New York to a rural estate in North Carolina. The house turns out to be haunted, with ghosts tormenting Beckinsale’s character. The film was released on September 9, 2016, and hit the projected amount it was suspected to gross its first week and then its box office dropped substantially in its second week. By the third week, the film had been dropped from all but 36 theaters, a record for the highest percentage of theaters dropping a film in its third week. 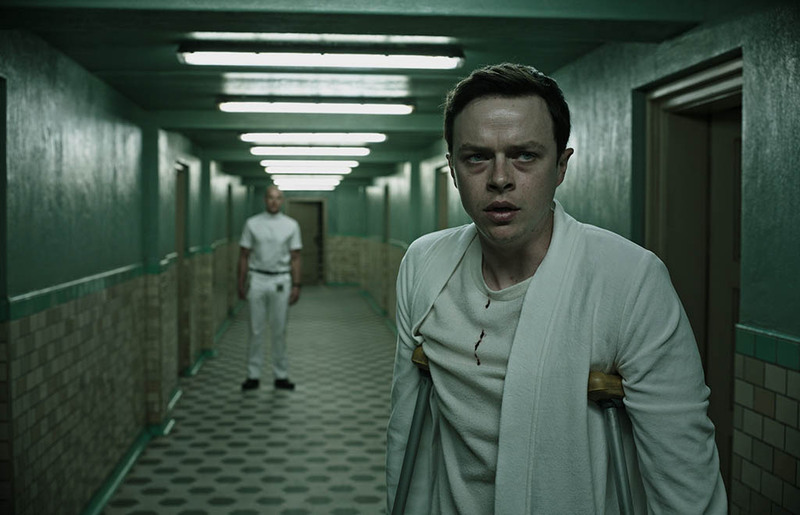 Directed by Gore Verbinski, who is best known for The Ring, A Cure For Wellness follows a young man who is sent to retrieve a company’s CEO from a wellness center in Switzerland. Released by 20th Century Fox on February 17, 2017, the film was a complete failure and grossed only $26 million as opposed to its $40 million budget. The film received mixed reviews with many people agreeing that the film had a strong introduction but slowly became increasingly worse as it progressed. By the third week, the film had been pulled from 97.9% of theaters. Glitter is a romantic musical drama starring singer Mariah Carey and rapper Da Brat. Carey plays a club dancer who is an aspiring singer and it features the struggles she goes through on her journey to the top. The move was released on September 21, 2001, after it had been delayed for three weeks due to Carey’s health. Upon its release, the film was harshly criticized by reviewers for both the film’s content and Carey’s acting. Some people went so far as to call it one of the worst movies ever released. Carey herself even admits that she regrets being involved with the film. It only lasted a total of four weeks in theaters. Another film by Uwe Boll to make the list is his film Alone in the Dark. 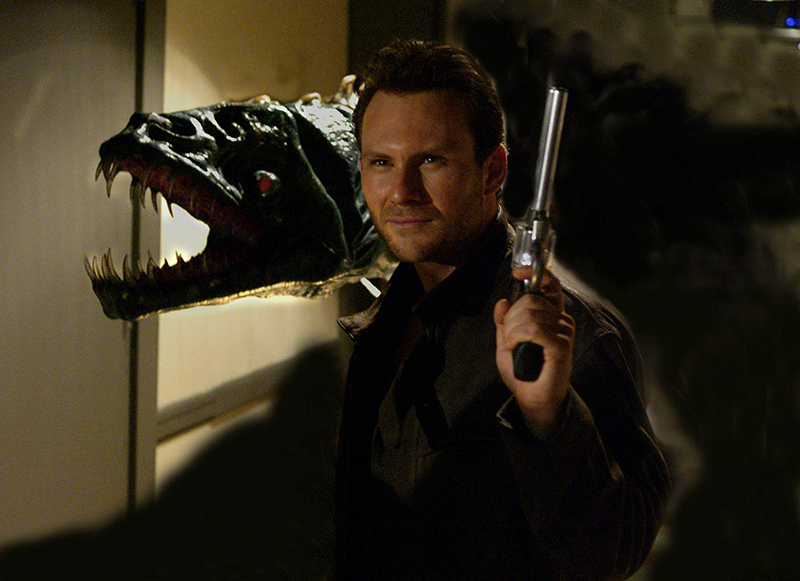 The film is based on the fourth installment of the video game series of the same name and stars Christian Slater as the supernatural detective Edward Carnby. The 2005 film did not receive any praise with Rotten Tomatoes claiming that it was “Inept on almost every level, Alone in the Dark may not work as a thriller, but it’s good for some head-slapping, incredulous laughter. After a three week run in theaters, it made a total of $10 million. 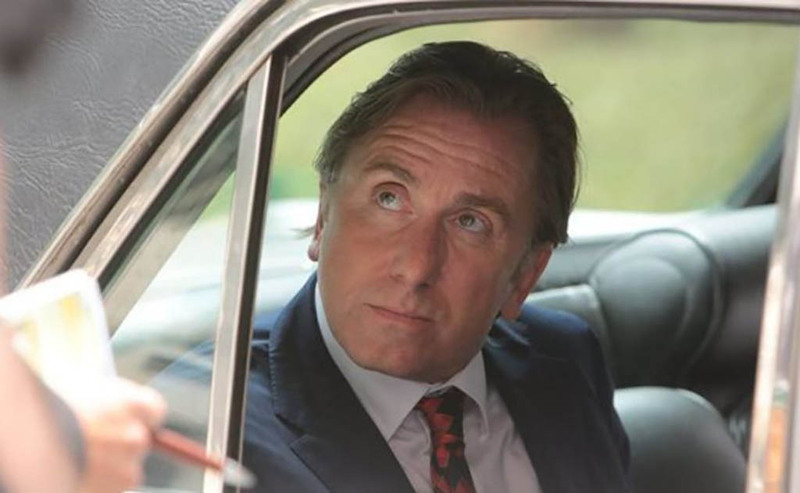 With a film starring Al Pacino, audiences were expecting a stand-up performance from the actor and an excellent movie. 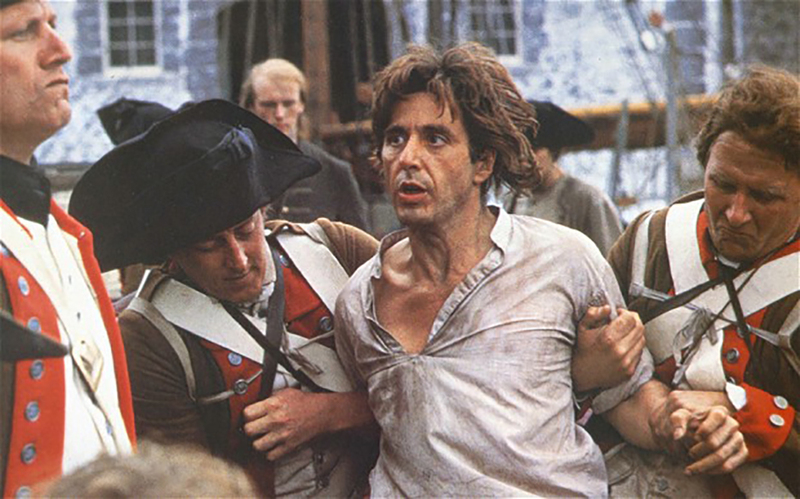 The film was highly anticipated with audiences eager to see Pacino play a fur trapper who finds himself involved in the American Revolution in order to protect his son. However, the film failed to execute correctly resulting in it only making $358,574 during its three weeks in the theaters. The film was nominated for three Razzie Awards and was such an embarassment for Pacino that he took a four-year hiatus from acting. 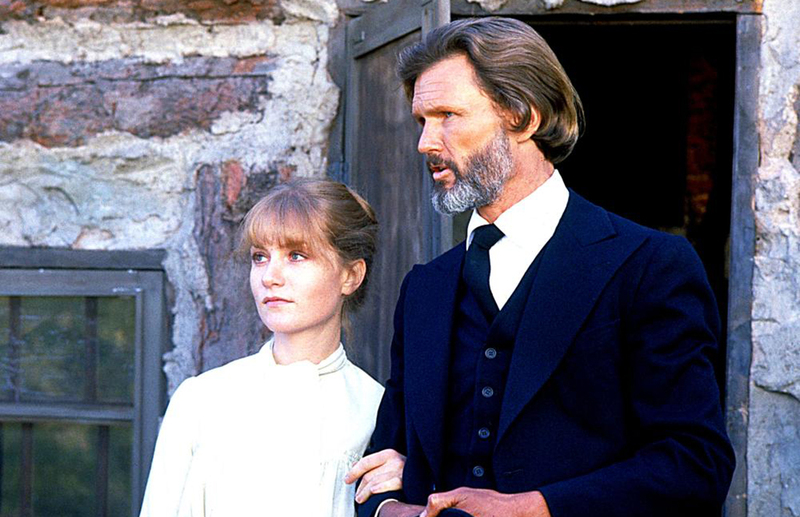 Directed by Michael Cimino, who had won an Academy Award for The Deer Hunter, Heaven’s Gate is a 1980 Western based on the Johnson County War. After Cimino’s success with The Deer Hunter, he was essentially given total creative control with Heaven’s Gate. However, the film lost the studio an estimated $37 million and has even been described as one of the worst movies ever. New York Times critic Vincent Canby stated “It fails so completely that you might suspect Mr. Cimino sold his soul to the devil to obtain the success of The Deer Hunter and the Devil has just come around to collect.” The film only lasted in theaters a few weeks. Collide is a 2016 action film about two Americans in Germany who must execute a drug heist in order to pay for an expensive medical operation. Although originally scheduled to be released with Relativity Media, it was canceled after the company went bankrupt. 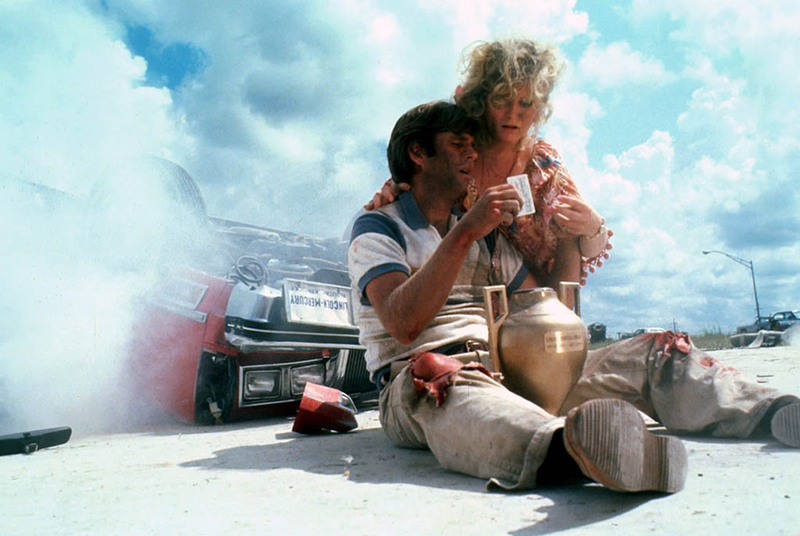 The film was then picked up by Open Roads Films and was released three years later. Altogether, the film grossed $4.8 million worldwide, only making half of what was expected on its opening weekend. 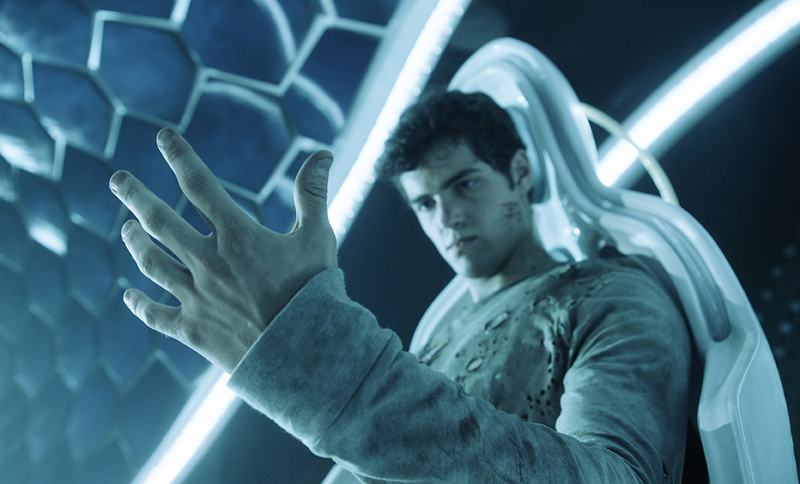 It was pulled from tearers in its second weekend after it achieved the biggest-ever second-week decline. 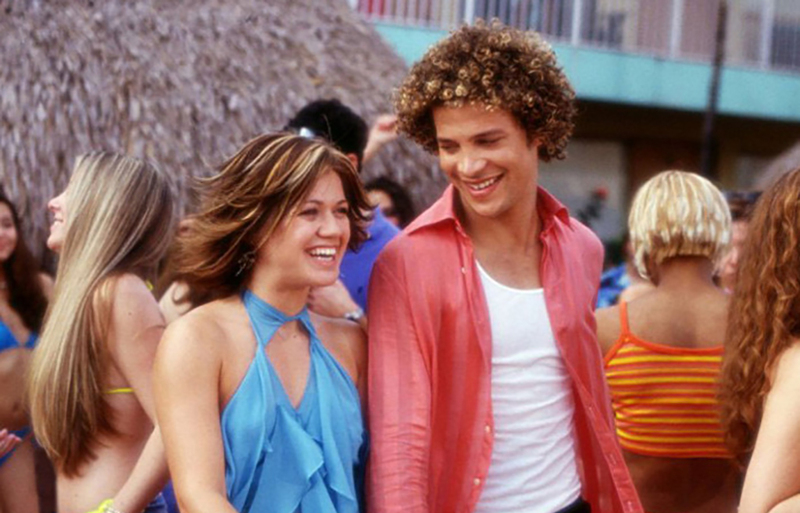 From Justin to Kelly is a 2003 film starring American Idols finalists, Kelly Clarkson, and Justin Guarini. Because the show was such a success, American Idol executives figured that they might as well make a movie about the two to make a quick buck. Unsurprisingly, the film didn’t go on to be even close to as successful as the show due to a combination of bad acting, lazy storytelling, and horrible music. Time Magazine commented on the film describing it as “a monstrous Idol movie musical that in the most generous light is the worst film so far this century.” The film was also a box office bomb and was eventually removed from theaters. Mortdecai is a comedy action film starring Johnny Depp as well as Ewan McGregor, Gwyneth Paltrow, Jeff Goldbloom, and more. Regardless of its star-studded cast, the film was an absolute failure, making only $47 million against its $60 million budget. 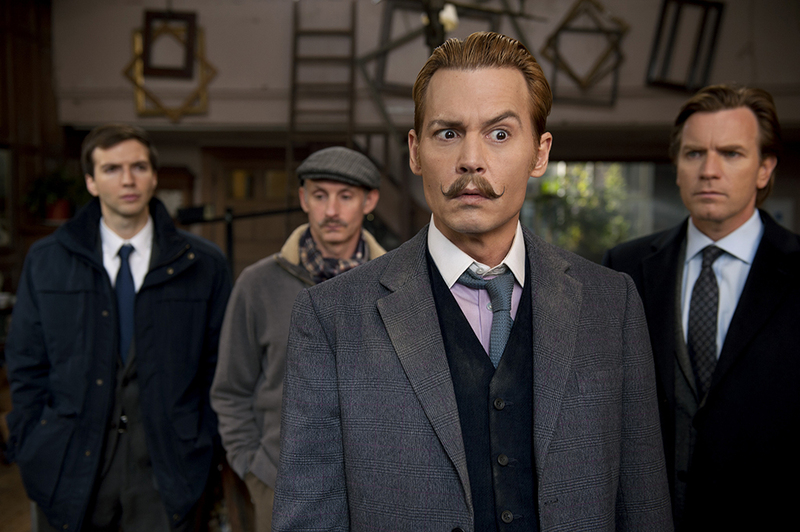 The film was described by Rotten Tomatoes as being “Aggressively strange and willfully unfunny, the misguided Mortdecai sounds a frightfully low note in Johnny Depp’s post-Pirates filmography.” Released in 2014, it was pulled from 2,395 theaters in its third week, the third-biggest theater drop in history at the time. With superhero films being all the rage, Max Steel was released in 2016, based on the toy line by Mattel. The film was expected to make $5-7 million on its opening weekend but only brought in $3.2 million. During its second week, it made even far less and became a box office bomb. Over the years, Nicolas Cage has gone from a respected and Oscar-winning actor to someone who stars in relatively unrecognized films. One of these unrecognized films was the 2011 mystery action movie Seeking Justice. The film made an embarrassing $249,912 during its first weekend and took in only $12.9 million worldwide. The film wasn’t adored by audiences or critics either, with the Rotten Tomatoes consensus reading, “Seeking Justice is nothing more than a typical potboiler with another phoned-in performance from Nicolas Cage.” The film was eventually dropped from 200 theaters, leaving only eight still playing the film before it was finally removed.